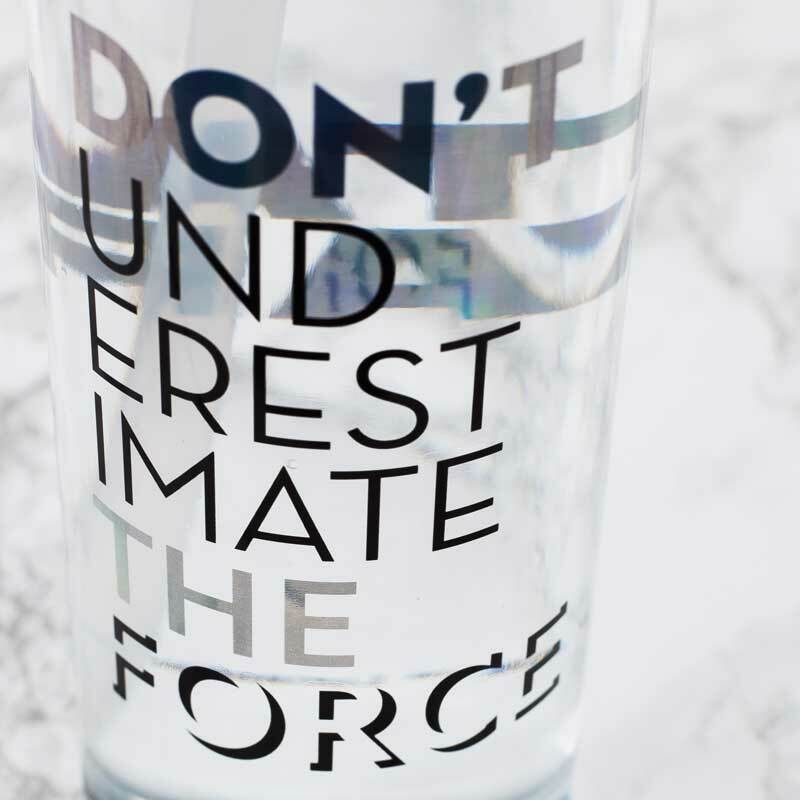 Do not underestimate the force of hydration when working out – keep refreshed and refuelled at all times with this stylish Star Wars Sports Bottle. 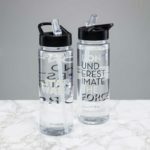 Do not underestimate the force of hydration when working out – keep refreshed and refuelled at all times with this stylish Star Wars Sports Bottle. 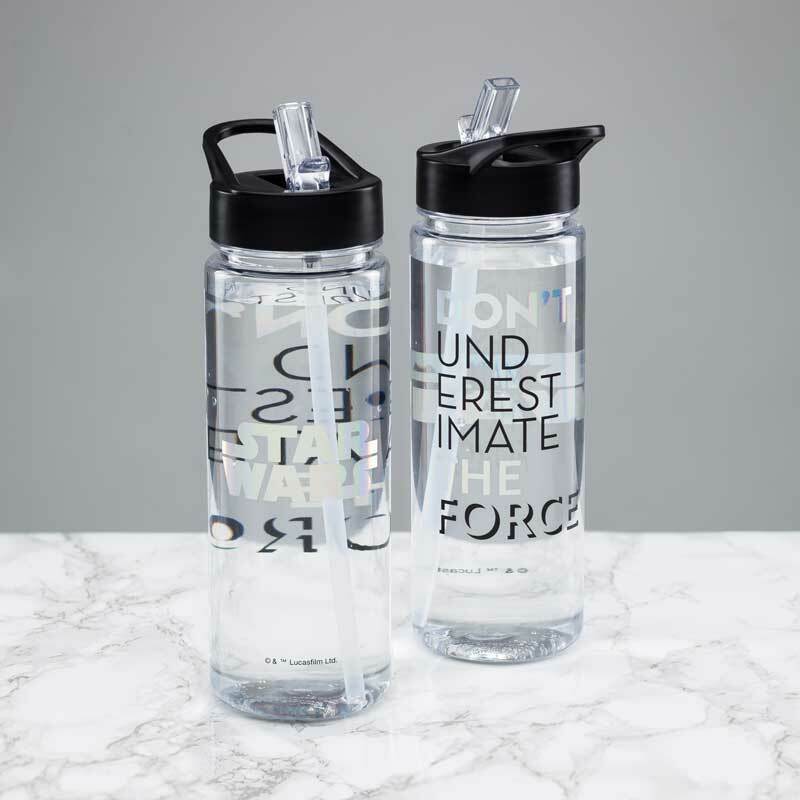 As Luke and Rey both know, Jedi training can be tough, so ensure you’re taking on what you need with a Star Wars Sports Bottle and keep the positive energy flowing. Featuring a rainbow effect base and Star Wars logo and slogan, the Star Wars Sports Bottle is a perfect gift for gym or sports enthusiasts. Star Wars has been one of the most successful film franchises in cinema history since its original release in 1977, quickly becoming a defining moment in popular culture. The series has continued to win new generations of fans with each instalment, resulting in a global fan base of millions. From A New Hope and Return of the Jedi through The Phantom Menace and Attack of the Clones, right up to more recent successes such as The Force Awakens and The Last Jedi, Star Wars continues to reach new heights by introducing great new characters as well as focusing on old favourites. 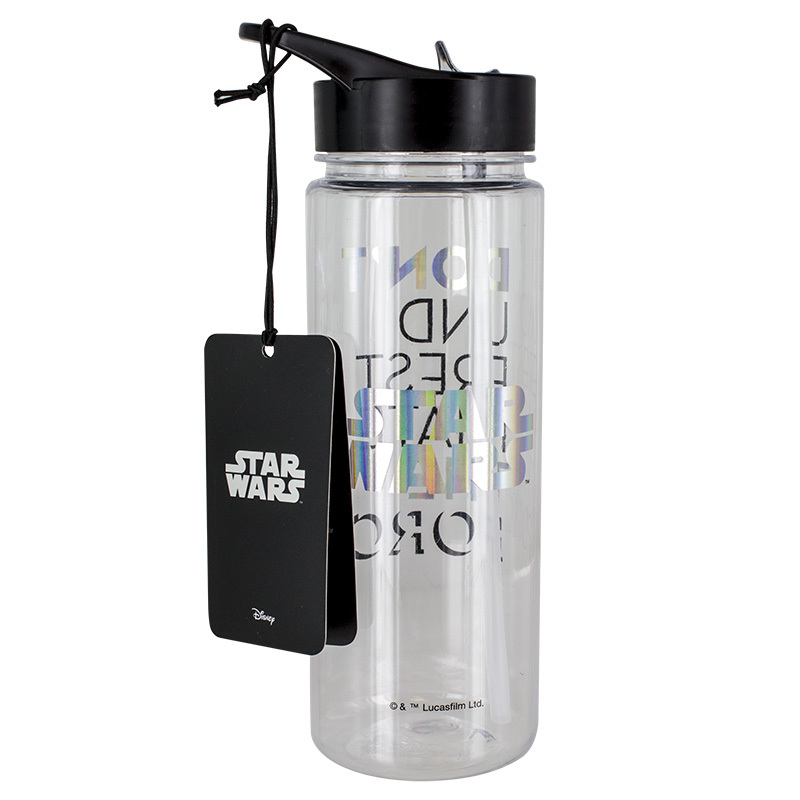 A great gift for Star Wars fans, the Star Wars Sports Bottle is an officially licensed product. 650 ml capacity (approx 23fl oz). Not suitable for microwave or dishwasher use. Not suitable for hot drinks. 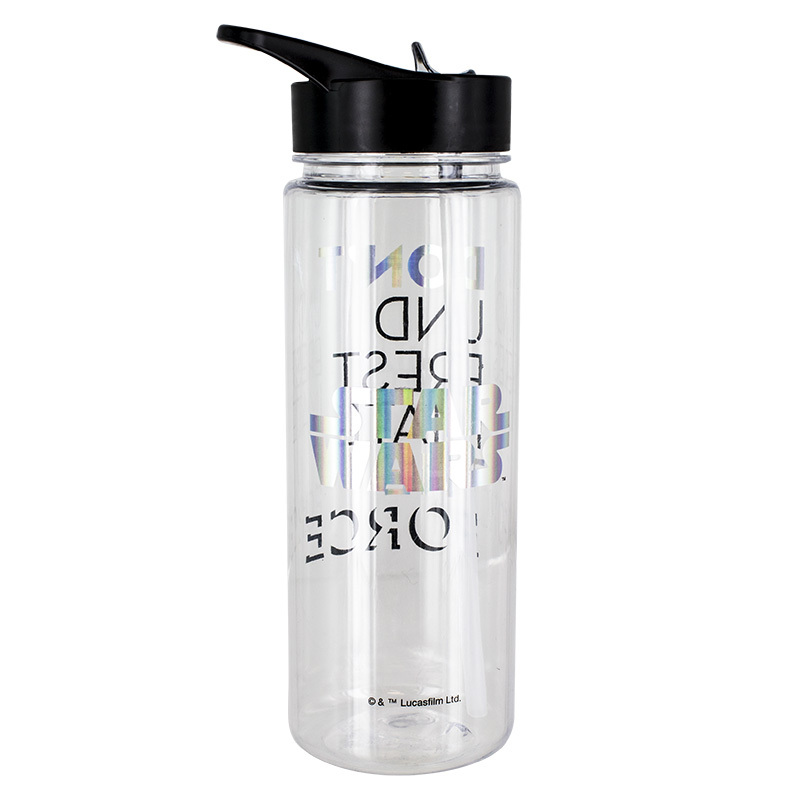 Take a break and enjoy some magical refreshments from this Hogwarts Water Bottle taken right out of the Hogwarts Apothecary Department.